I was hoping to invoke the same spirit that I did with the Prom Rewind blog, getting all of my office compatriots to share their embarrassing photos and stories about their adventures at Anime conventions. And then it hit me like Naru to Keitaro in Love Hina– I’m the only bona-fide otaku in my office. Or at least I was. I loved Anime. I was a little late to the game- my boyfriend officially introduced me to anime when I was in college. We started with the basics- Neon Genesis Evangelion, Trigun, Ah! My Goddess… and I quickly got hooked. The fantasy, the impossibly- all brought to life in adult-oriented cartoons. It was too much. 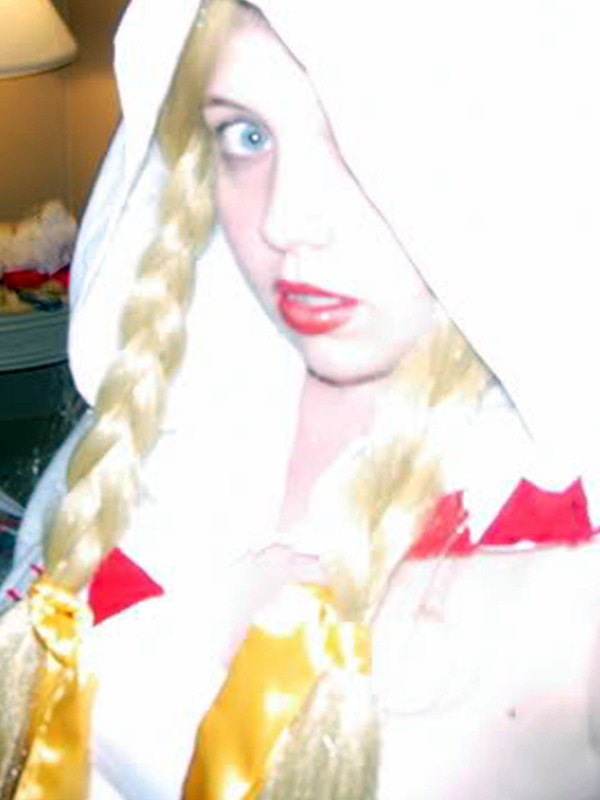 We went to Anime Expo in 2002 because that’s the romantic thing to do and furthered my anime education. And even after he and I broke up, the love for all things Japanese was still burning strong. My roommate the next year happened to be an anime nerd too and she got me hooked on Manga. We’d swap back and forth, I’d buy Excel Saga and Love Hina and she’d get Real Bout High School and we’d devour them and then throw them at each other’s beds as quickly as they were done. It was a golden time, idyllic, really. Then I moved back to Fresno and had to do the anime thing on my own. In a quick marriage that any celebrity would be impressed by the brevity of, I found myself in wedlock with a real otaku. He introduced me to the dark world of cosplay. 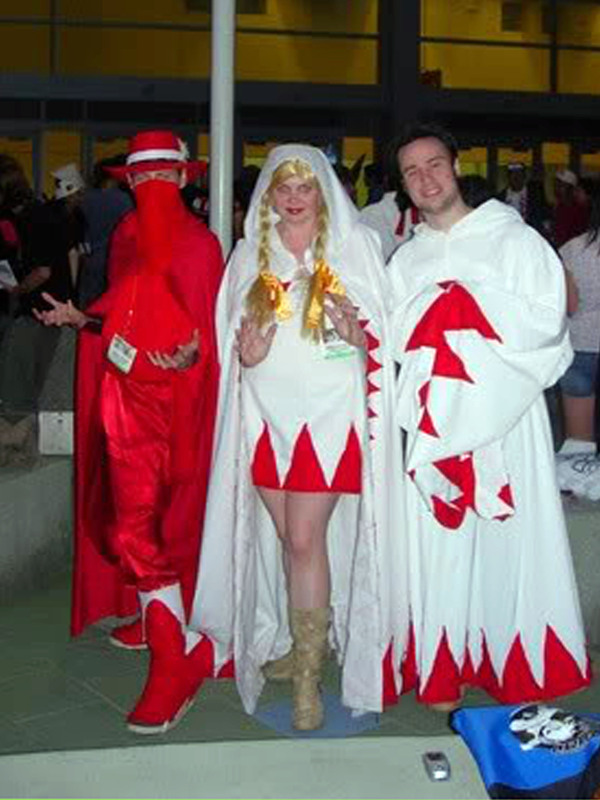 2005 found me obsessively hand-stitching hundreds of tiny red triangles onto White Mage costumes for us to debut at Anime Expo. Yes, that’s me. Kim Schoelen, Cosplayer. I thought I was so hot in my really bad wig. That’s another thing, I took up an apprenticeship for about 6 months with a well known cosplay wigmaker. I was deep into it. And then I had kids and life went on. I’ve tried to make time to really enjoy my favorites again (Escaflowne calls to me regularly) but I just don’t have it in me to deal with subtitles and I’d rather eat a cicada than slum it with a dub. Enter Ani-jam– Fresno’s anime convention. It’s coming up on August 16-18 at the Valdez Hall in the Fresno Convention Center and suddenly I’m dying to let my freak flag fly. Tonight I might just go home and watch Akira while making some odangos. 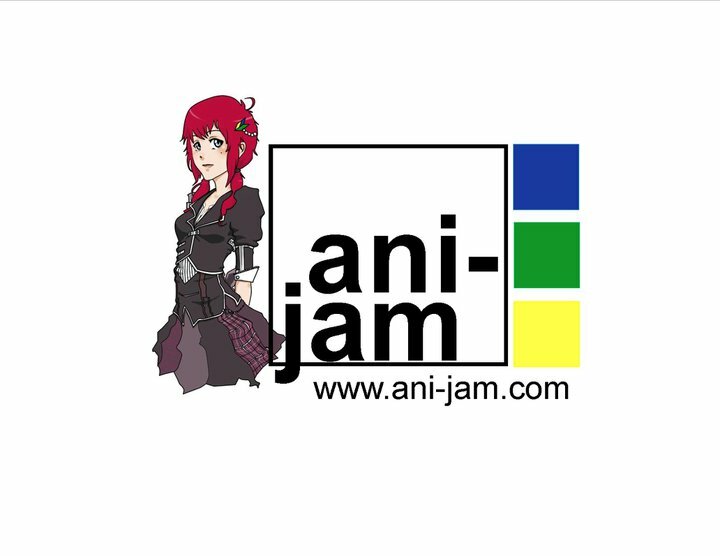 Anyone out there planning on hitting up Ani-Jam? Have you gone before?